Ok I've had this game for a while now and I finally beat it today, I had gotten to the final boss around this time last year, lost to the boss, and then didn't pick it up until now. My older brother picked me up a copy of this when he went to Italy 4 years ago. He knows I'm a big Zelda fan (and I told him that you could find it there, hint hint), so I expected that if he actually managed to find a copy, he would get it for me. But anyway, on the to the game. The only plot detail's I'll into is a short premise. 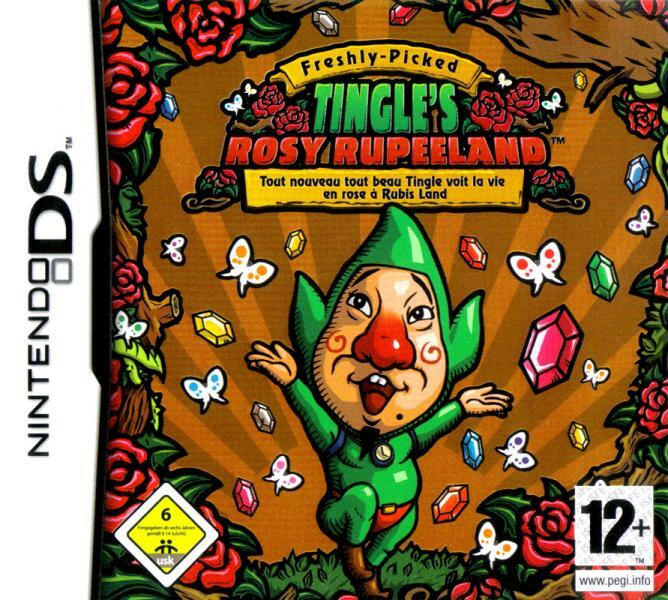 Tingle is told by a man named Uncle Rupee that he needs to collect rupees to reach Rupeeland, where you can gain true happiness, this involves Tingle doing various tasks like defeating enemies, selling items, getting paid for returning an item to a character, etc, etc. Rupees are everything in this game, they're your money and your health. There's multiple continents you can explore, none of them look the same. You can also recruit a body guard who will help you defeat enemies. Let me get into some of the cons of the game, because it isn't exactly perfect. Some people might not like the combat on the game, upon touching an enemy, combat takes place in a cloud of smoke with limbs popping out every which way, like on an old cartoon. You tap the cloud to attack, its weird, but you get used to it. Another thing is when someone asks you for an amount of rupees when you're buying certain things you have to be in the right range of numbers, if you're out of range they still take your rupees. When you're selling certain things, they'll only give you one rupee if you go out of range. 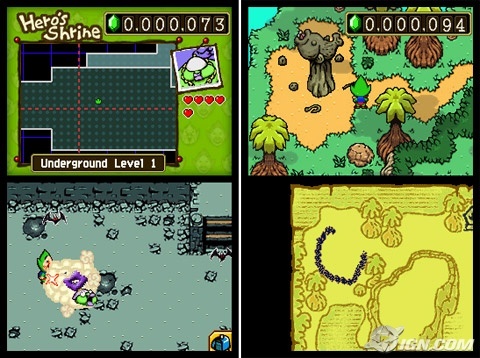 You need to play this game at least one time if you're a Zelda fan. 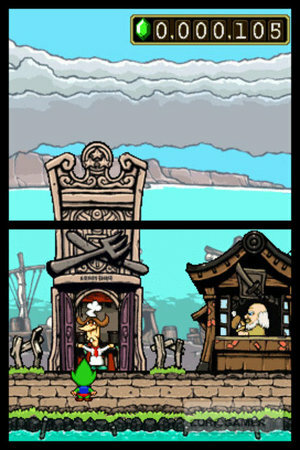 The art is good, the music is good, the characters are good, the story isn't bad either. I give it, at the very least, a 7/10. If you're an American Zelda fan, importing a copy from Europe or buying one from someone else who has imported shouldn't run you more than $30-$40. If you're a European Zelda fan, why don't you own it yet? Anyway, hopefully someone here besides me has played it, and we can discuss it. I'm glad most, if not all, of Hyrule.net's users are mature enough to not find Tingle to be the worst thing ever included in a Zelda game. YOU ARE NO LONGER SPEEDWAGON. 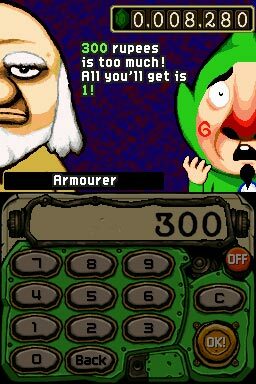 YOU ARE NOW TINGLE! In my top ten games of all time for sure. I got this game when I was on vacation in France a few years ago. I got halfway through the game when my sister threw all but 1 rupee in the pond and saved... I still need to restart this. I hear there was a sequel to it in japan only. I wonder how that went. The other game's just as good. It sets up an entirely new and separate plot though, not really a sequel plot-wise.